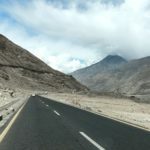 When you think of the top destinations for road cycling, what comes to mind? Probably the usual France, Spain, maybe even Italy, especially when thinking of Europe. But there’s so much to see, do, and ride outside of the usual haunts. Let’s explore another European road cycling destination- the Balkans, and the setting for our newest road cycling tour, Adriatic Ascents. These fantastic countries offer some of the best road cycling most riders have never experienced. 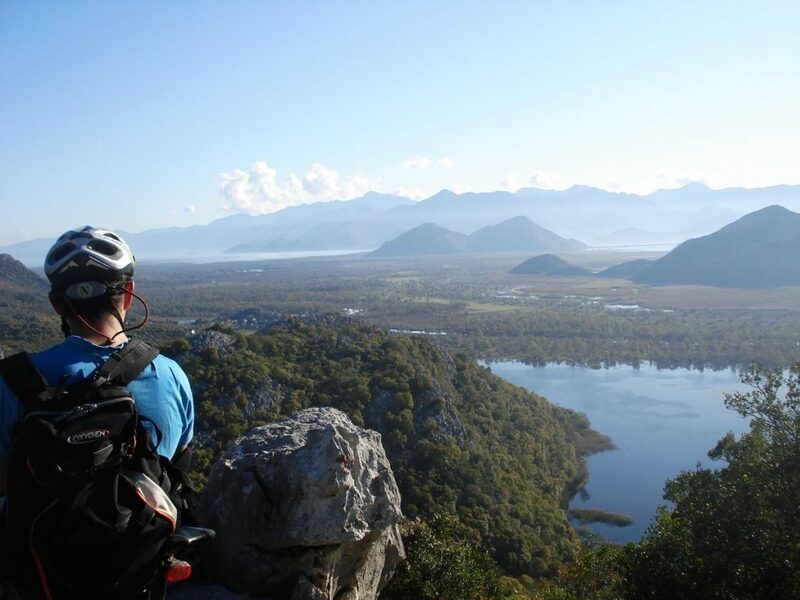 Read on to see why the Balkans are an undiscovered destination for road cycling. Even the most masochistic of cyclists enjoy a good ride around a scenic coastline! Meander along azure inlets, punctuated with ancient seaside towns and white sand beaches. 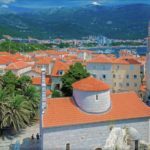 Travel back in time to ancient Rome as you wander the streets of Split, or trade your wheels for a ferry and explore a few of the more than one thousand islands of the Dalmatian Coast. And if you tire of the comfortable pace and and sea breeze, you’re never far away from good climbs and perspective-changing views! No trip to the Balkans is complete without a stop in lively Dubrovnik. From the first sight of the city as you approach from outside, to a wander around the walls of the city along the sea, you’ll be equal parts charmed and in awe of this coastal fairy-tale city. 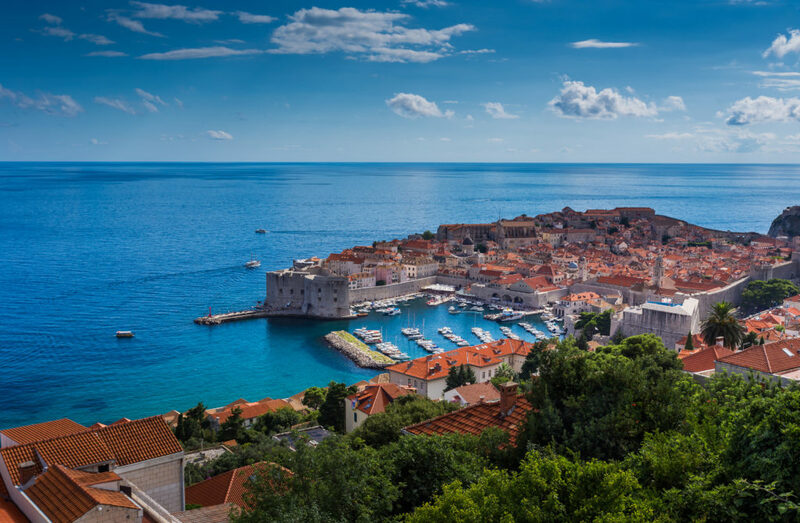 Dubrovnik is also a UNESCO World Heritage City, with an impressive collection of Roman ruins, Middle Age coastal forts, Baroque buildings, and shining limestone streets. 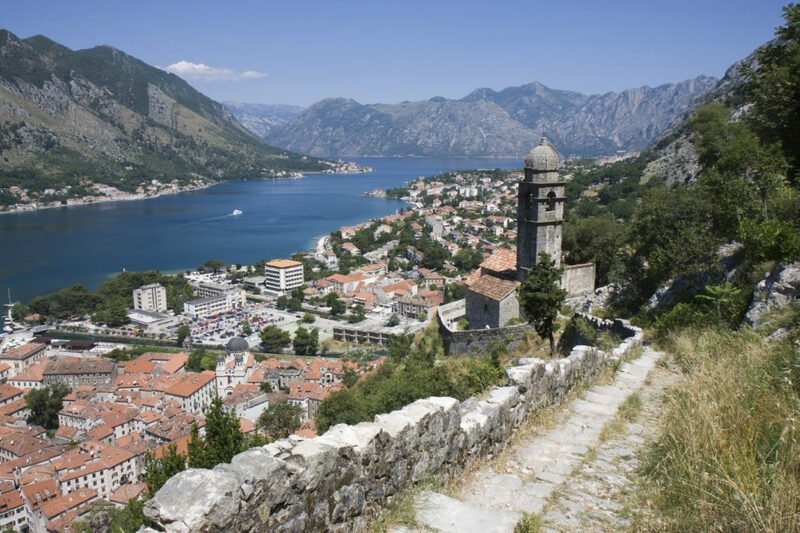 If you find a reason to leave, it might be to visit the medieval city of Kotor in neighboring Montenegro, which is just a day’s ride away by bike. 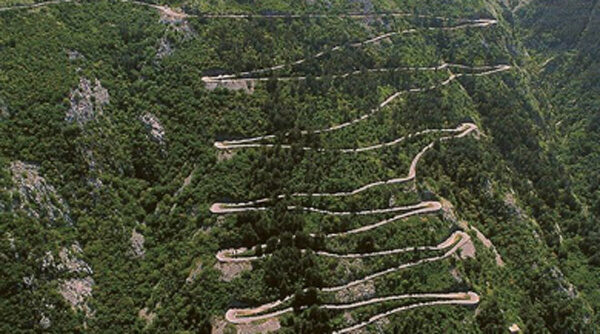 Known as the “Ladder of Kotor,” this incredible- and incredibly steep- serpentine road leaves the bay of Kotor and takes a dizzying, zig-zagging track up to the base of Mount Lovcen. With 30 hairpin curves and some of the best views on this side of the Adriatic, this is one of those once in a lifetime rides that no cyclist will ever forget. 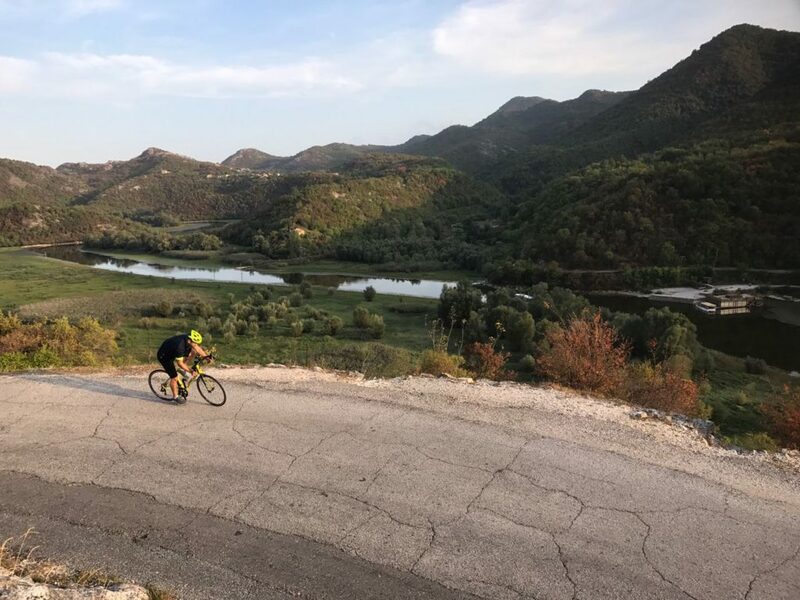 As you speed out of the shimmering coastal cities, discover the ancient heart of the Balkans you’ll find your cadence on the climbs of the Balkans’ many mountain ranges. Steep grades and endless ascents are rewarded with crowdless roads and vista after vista. Mediterranean, Eastern European, and even Ottomon cuisines come together on the tables of the Balkans. 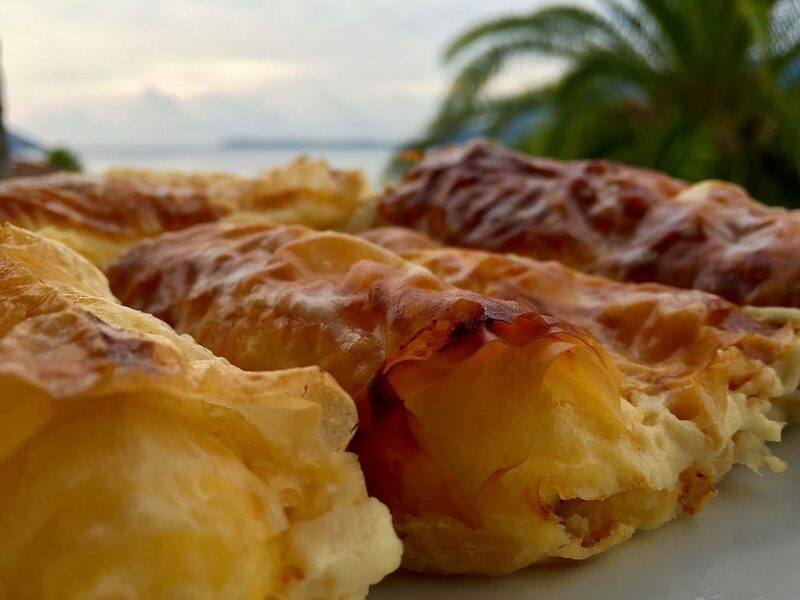 Staples of the Balkan diet include homemade sausages and cured meats, freshly baked breads and dedicantly stuffed pastries, crispy vegetable and bean salads, and baked specialties. And don’t forget the local wine, served with platters of cheeses and sliced fruits! An astonishing variety of dishes and flavors will satisfy any diner or appetite, so you can pedal away from your meal feeling as refueled or refreshed as you’d like! 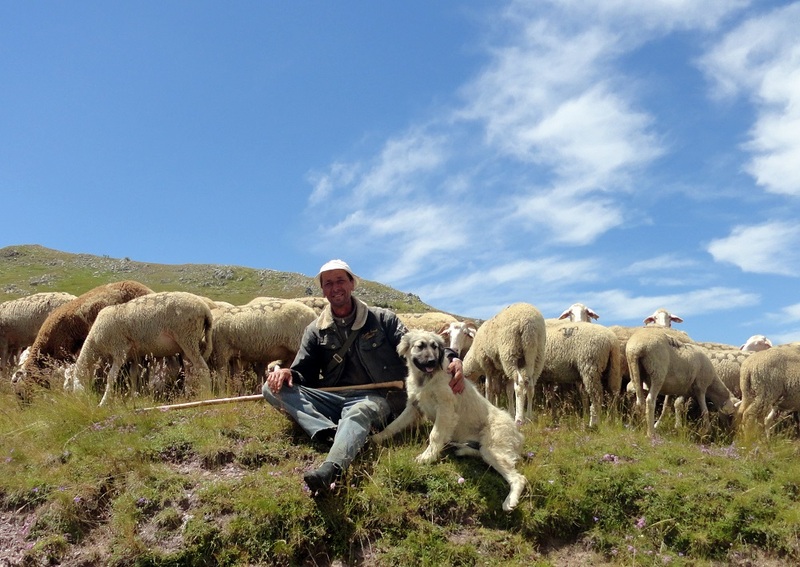 The people of the Balkans are known for their hospitality- but you’d only ever see a glimpse of it if you spent your trip inside of a tourist coach or minibus. Chat with a farmer as he rides his horse-drawn carriage into town. Savor the freshest, sun-ripened fruit at a local market. Take time to experience the centuries-old coffee culture at your rest stop. Feel the pulse of small-town life as you pedal through at your own pace- and likely get invited to someone’s house for lunch with the family, where you’ll be treated as an honored guest! And What About the Weather? The Balkans are surprisingly sunny and balmy in the summertime. Cloudless skies give clear views of dramatic coastal scenery. 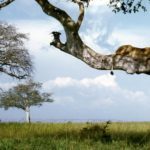 Countrysides are steeped in yellow fields of sunflowers and blossoming fruit trees. Mountainsides provide a burst of refreshment with cool breezes and icy streams. Nighttime is comfortably cool- a must in a region with almost no air conditioning. There’s no better climate to ride in! These are just a small handful of countless reasons to go- and enjoy!- a road cycling trip in the Balkans. Experience it for yourself on the newest SpiceRoads road cycling tour of the Balkans- Adriatic Ascents. 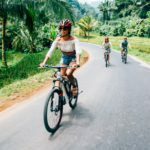 PreviousSpiceRoads E-bikes: Now Available in Vietnam and Sri Lanka!